Why Study at dBs Berlin? Diversity. Our school has so much of it, you’d think the d in dBs Berlin stands for it. As one of our first-year students remarked after arriving, “I might study Screen Acting but in a way I study 50 different cultures too!”. 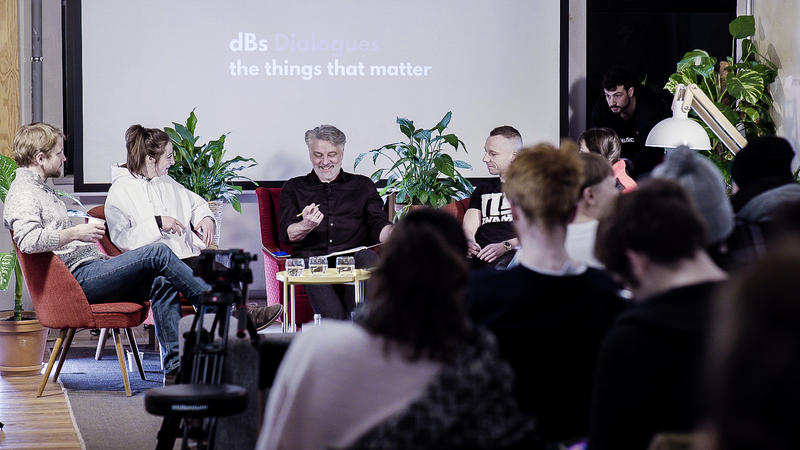 For dBs Dialogues 2019, our third facilitated panel discussion series, we’ll be dissecting the topic of diversity – from the dBs Berlin community to the wider creative industries. In fact, between our tall, industrial-looking walls, our music and film community comprises over 55 nationalities – from German to Malaysian, Ugandan to Venezuelan. With every person a door to a different world, it presents a unique opportunity to learn new perspectives, and combine them to create amazing things. But as this particular student would continue, diversity is not without its challenges. “It’s exhausting and we misunderstand each other all the time. Many times I’ve had to tell myself, ‘it’s not wrong, it’s just different.’” Those 55 nationalities represent many more cultures, traditions and identities. But when does diversity become culture clash? What impact do these different identities have on creative output? And are we, in the creative industries, fostering an environment that gives space to all these voices? The Diversity series will comprise three events. With both invited industry professionals and dBs Students on the panel, there will also be space for further discussion with the audience at the end. Find out more about each of the events below. Diversity is dynamic and identity can’t be squeezed into a box. But what happens when you bring multiple, differing cultural values and identities into one space where they all must work together? Be that a music studio, a film set or a classroom. In this age of global citizens, third culture kids, gender awareness and multi-locals, how do we all get along? What does it mean to practice empathy and acceptance while holding on to (and standing up for) your own personal identity? And what are the benefits of engaging with diversity in your creative workspace? Our lives, and our cultures, are composed of many overlapping stories and histories. More than ever before we have the opportunity to be exposed to, and influenced by, a wealth of different cultures and ideas. 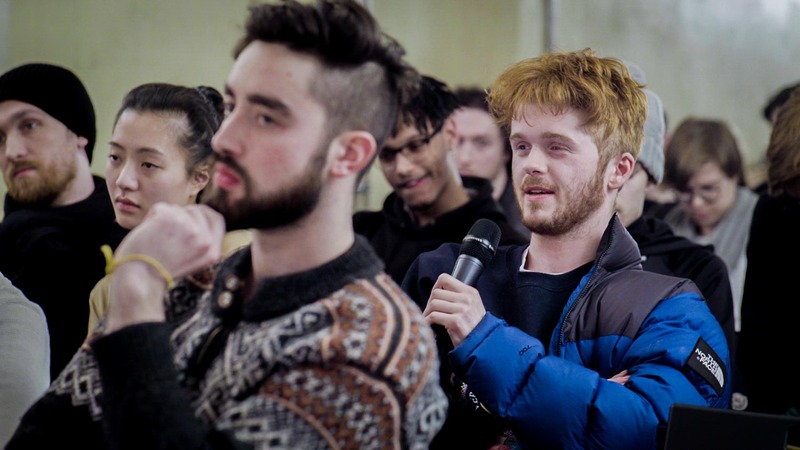 But what does that hybridisation mean for culture and how do we avoid a homogenised future? What differentiates appropriation from inspiration; is imitation really flattery? How does an individual navigate these surroundings in the search for authentic artistic expression? Does Your Story Need to be Told? With so much cultural and creative diversity, how do we make sure all voices are heard? CAN all the voices be heard, and if so, whose responsibility is it to ensure this? In recent years, the music industry has created awareness, and courted controversy, when festivals implemented quotas in their line-ups. Research has shown that Hollywood films with a greater percentage of minority casts have higher global box office success, however representation remains woefully low. Are these efforts driven by genuine intentions and when are they just following a “fad”? 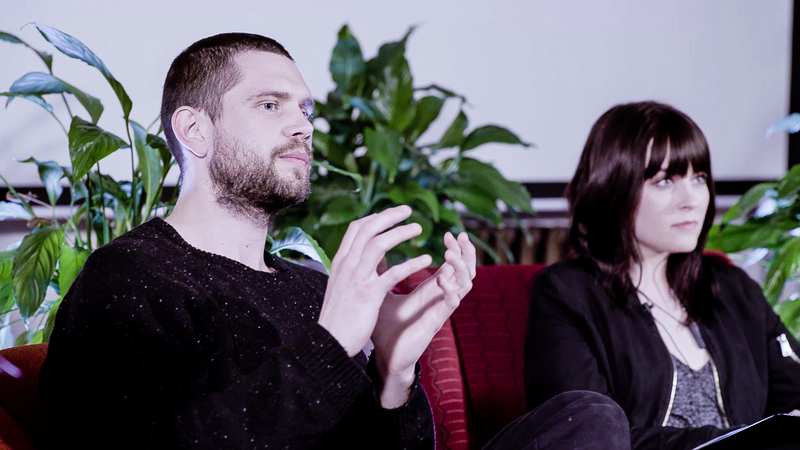 Where does the responsibility to be authentic lie – is it the artists/creators, the industry that distributes the stories or the fans who create demand with what they accept? What responsibility do we have as creators to tell a broader story and celebrate our difference? Since its launch in 2016, dBs Dialogues has opened up conversation around the, often complex, issues that affect the people in our community with the aim of bringing about meaningful change. The series has come to embody an intimate and supportive space where both vulnerability and strength can be shared. Want to learn more about dBs Dialogues? Check out our interview with the series creator, events and student experience lead Hannah Deans. Read culture journalist Anna Codrea-Rado’s article on the panel’s taboo-breaking impact. 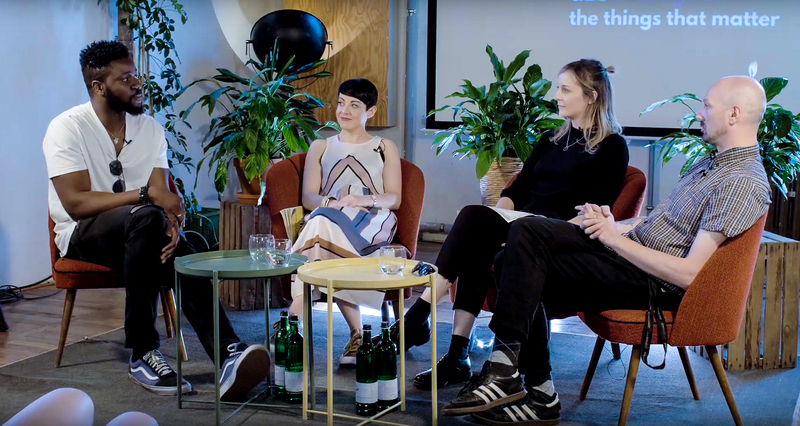 Or head to our summary of the last series on Mental Health in the Creative Industries here, where you’ll find links to each of the topics and the videos of each discussion.